Home » Our Doctors » Stuart Glass, O.D. Dr. Stuart Glass is a native of Brooklyn, N.Y. He received his undergraduate education at the State University of NY at Albany, where he graduated with a BA degree in Psychology. He then attended Southern College of Optometry in Memphis, Tennessee where he received a BS degree in Biology, and his Doctorate of Optometry. During his senior year at SCO, Dr. Glass completed externships in pediatrics & vision therapy in San Diego, general optometry and contact lenses in Chattanooga, and medical eye care at an optometric referral center in Atlanta. He was elected to Who’s Who, and was awarded the Gold Key Optometric Honor Award. Upon arriving in South Florida in 1984, Dr. Glass become a part of the staff at CIGNA Healthplan HMO where he worked in a multidisciplinary setting alongside Pediatricians, Internists, Dermatologists, OB-GYN, and Pharmacists. In 1993, he joined the Optometric practice of Dr. Paul Jagers as an associate. When Dr. Jagers retired in July, 1994, Drs. Stuart & Marcia purchased the practice from him. In June of 2002, the practice was relocated to its current location. 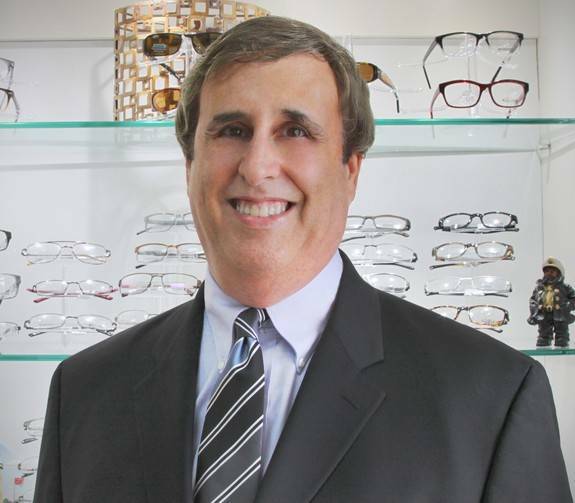 Dr. Stuart Glass is licensed and certified by the Florida Board of Optometry. He has attended continuing education programs around the country in order to keep up to date on the latest information and treatments in eye care. 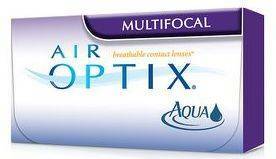 Dr. Glass provides comprehensive eye and vision care, fitting of contact lenses, and co management of cataract and lasik patients. He enjoys spending time with his wife and two daughters, as well as following the many South Florida professional and college sports teams.